I have 2 available. 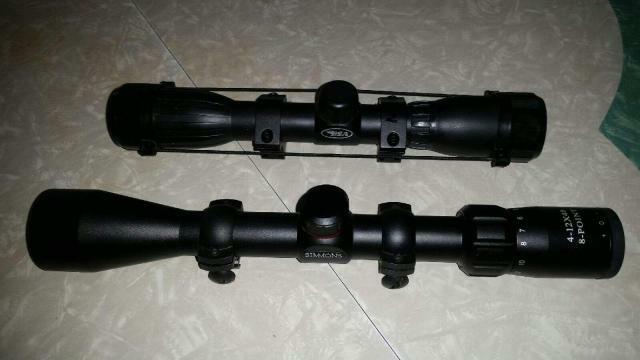 Neither have been used much at all and they include scope rings. PM me if you are interested or have any questions. Thanks!